​Guide to reaching Ischia from Naples Capodichino airport, Rome Fiumicino airport, Rome Ciampino airport and Stazione Central train station including advice about buses, taxis and trams. If travelling to Ischia and flying first in to Rome, both from Fiumicino Airport and Ciampino Airport, you will need to travel via Naples or Pozzuoli in order to get to Ischia. From the airport you will first need to get to Rome Termini train station. You can do this either by bus, with several companies offering a shuttle service (ATRAL, Terravision, SitShuttle) or by taxi. Depending on when and how you book it, prices range from €5 and €30. There is also the possibility of taking a bus from Rome Fiumicino Airport to Naples. It takes around two hours and you can find the departure times from the airport to Naples here. If you prefer traveling by train, from Fiumicino Airport you can take the "Leonardo Express" (that departs every 15 minutes, takes half an hour and costs €14) or a "Regionale" (a regional train that takes longer and costs €8) to reach Rome Termini, where the trains to Naples depart from. Please note that most of the trains from Rome to Naples depart from Termini, but some of the high speed trains run by Italotreno depart from Tiburtina Train Station. 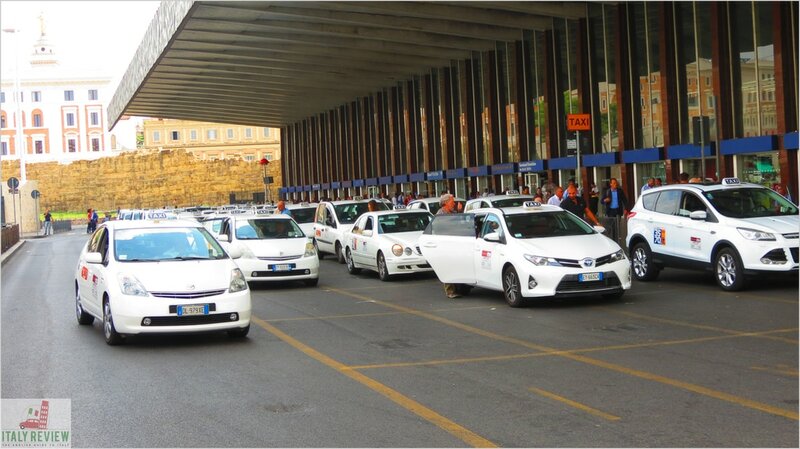 An alternative option is a private transfer where you avoid having to enter Rome city centre and the bus/train journeys. In these cases we send a taxi to meet you at the airport in Rome and that taxi then takes you all the way to your hotel in Ischia with ferry tickets included. We can also organize a private boat transfer to your destination on the island. For more information about these services, please follow the button below.